palak tambli recipe | spinach flavored yogurt recipe with step by step photo recipe. palak tambuli is yet another authentic tambli recipe from udupi. this is a mixture of curd and palak / spinach leaves. bellulli tambli recipe | garlic flavored yogurt recipe or commonly known as tampuhuli in kannada is part of our everyday meal in udupi region or south canara. this recipe is very easy and effective recipe to prepare within minutes. moreover, this recipe has lot of garlic and hence it is very good for digestion. certainly this is a perfect meal starter recipe for all the rice lovers. hesaru bele tove is a simple and delicious dal recipe of moong dal which can be used for every day cooking. this moong dal recipe is cooked in udupi or south canara. i have used moong dal, tomato, onion, chilli powder and turmeric powder. the first step is to cook all these ingredients in a cooker. and later it seasoned with all the seasoning ingredients mentioned above. i have posted several dal recipe out of which i personally prefer hesaru bele tove or moong dal recipe. oats upma recipe | vegetable oats upma | oatmeal upma | oats for breakfast with step by step photo and video recipe. oats recipes are very common in many indian houses and it is mainly eaten for morning breakfast. but some prefer to have a warm breakfast with a spicy touch to it without any addition of milk or fruits. oats upma recipe is for those, who prefer to have the benefits of oats, yet do not want to compromise on taste. instant poha idli | instant idli with idli rava recipe with step by step photo and video recipe. this is instant idli recipe made from coarse idli rava (rice rava), poha, yogurt and baking soda. these are quick to make because no soaking, grinding and fermenting process required. kofta biryani recipe | veg kofta biriyani | kofte ki biryani with step by step photo and video recipe. biryani recipes have become one of the popular rice recipes across india and even globally. this has led to many flavours and variation to the authentic and traditional one with a fusion of other recipes. one such hugely popular biriyani alternative is kofta biriyani recipe where veggie balls are infused within biryani rice. aval payasam recipe | avalakki paysa | atukula payasam | how to make aval payasam with step by step photo and video recipe. south indian cuisine deals with several dessert recipes which are either categorized as kheer or payasam. 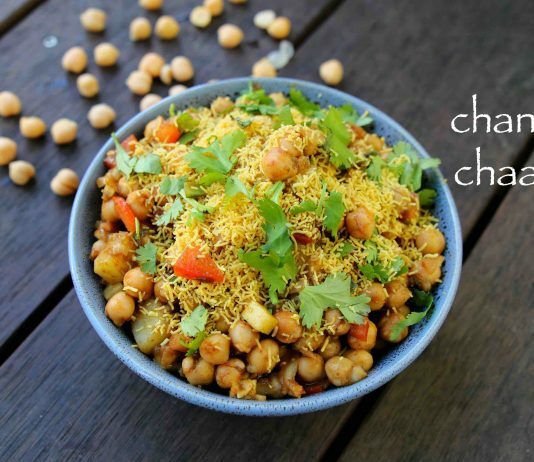 it can be prepared with various choice of ingredients ranging from rice, lentils, semiya and also dry fruits. but this recipe of kheer is prepared from avla/poha which is also known as flat rice flakes. chings schezwan chutney recipes | 3 south indian breakfast with schezwan sauce - with step by step photo and video recipe. generally schezwan chutney is mainly served as condiment or side dish to snack or perhaps as a sauce to indo chinese recipes. but it can also be used as a topping to many south indian breakfast recipes too. in this post, i have used it for schezwan dosa, schezwan uttapam and schezwan idli. pav sandwich recipe | how to make masala pav sandwich recipe with step by step photo and video recipe. sandwich recipe is not native to indian cuisine, but have been gracefully accepted by all of us. it is not just limited to morning breakfast and has entered to streets as street food. one such popular mumbai sandwich recipe is pav sandwich recipe, made with with sliced veggies with pav bhaji masala. rice pakora recipe | chawal ke pakode | basi chawal ke pakode with step by step photo and video recipe. 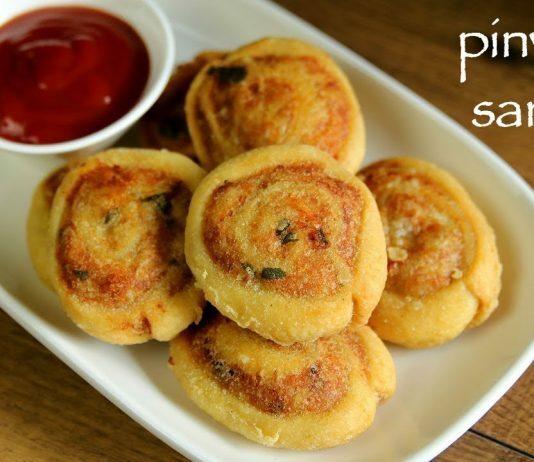 pakoda recipe is very common across india and is generally made with sliced veggies. however, lately, there has been new ways of making pakoda with leftover or with unconventional ingredients. one such unique recipe is rice pakoda recipe made with mashed cooker rice and choice of spiced vegetables.